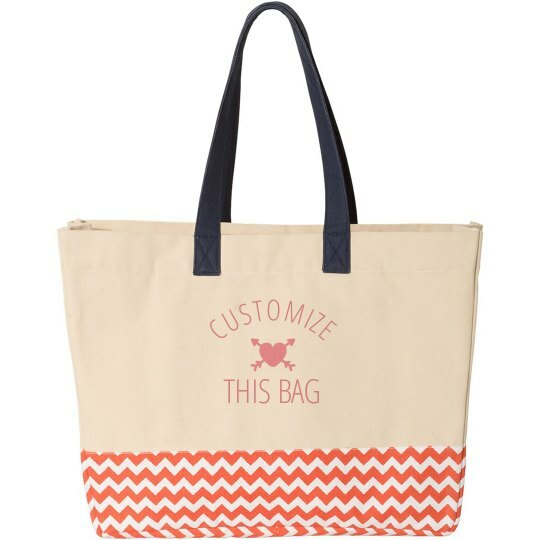 Tote around your design to life by customizing a tote bag that is perfect for your small business. Elevate your brand and spread the word around it with a customized tote bag that bears your business name and logo. Great for event giveaways or as promo items with purchase for your customers.